Without question, the telephone has taken center stage in most people’s lives – studies show that the average person spends 4 hours per day on their phones – but long before the telephone played such a big role in our personal lives, it became a budding star in other ways. 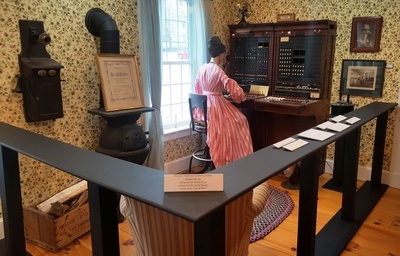 The New Hampshire Telephone Museum’s 2019 special exhibit, That’s Entertainment! 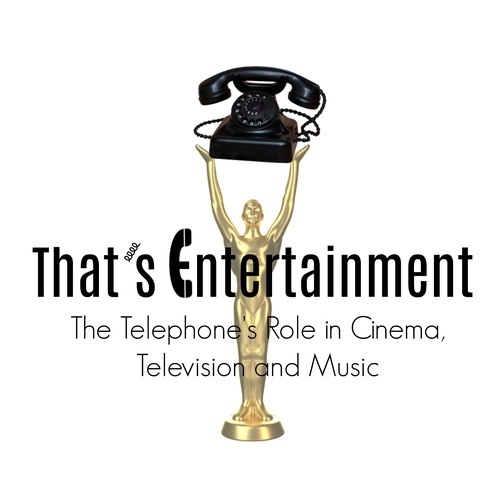 The Telephone’s Role in Cinema, Television and Music, is sponsored by TDS Telecom and explores the important roles the telephone played – and still plays today – in the movies and television shows we watch, the music we listen to, and the books we read. 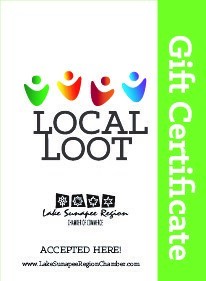 The exhibit kicks off with a special red carpet event, sponsored by the Sugar River Bank, on Friday, April 26th at 7:00 p.m. and will run through the month of October. Entry into the exhibit is included in the price of museum admission. In addition to the special exhibit, the staff has been hard at work freshening up existing displays and adding new ones, including the recently acquired equipment from the Meriden Telephone Company. Meriden has the distinction of being the last hand-crank telephone system in New Hampshire, converting to dial in 1974. 2019 also marks the return of the ever-popular 4 th Phridays at the Phone Museum series, made possible by the Law Offices of Upton and Hatfield, the annual Brews for Bell beer tasting fundraiser and a special appearance in October by renowned master storyteller, Odds Bodkins. New events and programming are always being added, so be sure to visit NHTelephoneMuseum.org or our social sites – Facebook and Instagram – for more information. Come see why people say “Wow!” when they walk through the door!